*See dealer for details. Points earned may not be redeemed towards any vehicle purchase. 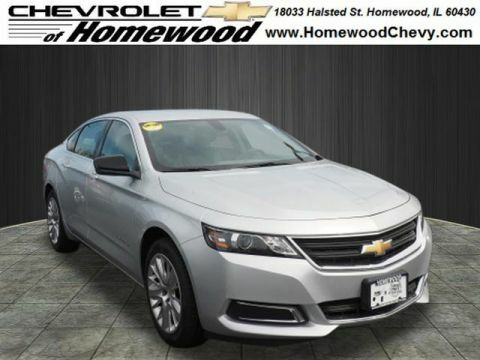 2019 Chevrolet Impala LS 1LS Silver Ice Metallic 2019 Chevrolet Impala LS 1LS FWD 6-Speed Automatic 3.6L V6 DI DOHCRecent Arrival! 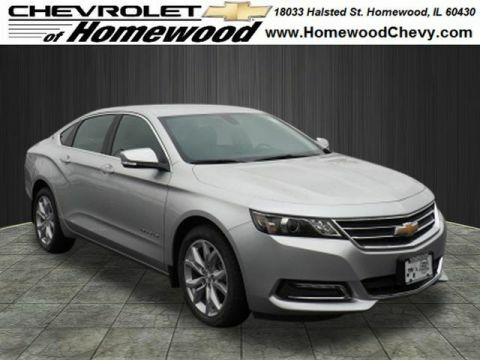 2019 Chevrolet Impala LS 1LS New Price! 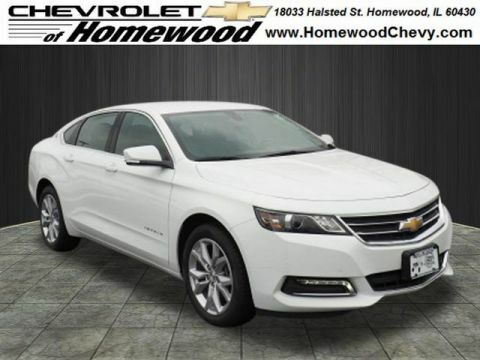 Summit White 2019 Chevrolet Impala LS 1LS FWD 6-Speed Automatic 3.6L V6 DI DOHCRecent Arrival! 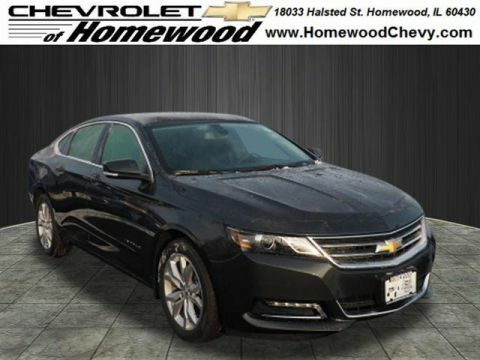 2019 Chevrolet Impala LT 1LT Black Metallic 2019 Chevrolet Impala LT 1LT FWD 6-Speed Automatic 3.6L V6 DI DOHCRecent Arrival! New vehicle pricing includes all rebates and incentives. Tax Title and Tags not included in vehicle prices shown and must be paid by the purchaser. While great effort is made to ensure the accuracy of the information on this site errors do occur so please verify information with a customer service rep. This is easily done by calling us at 708-801-0048 or by visiting us at the dealership. **With approved credit. Terms may vary. Monthly payments are only estimates derived from the vehicle price with a 72 month term 9.9% interest and 20% downpayment. 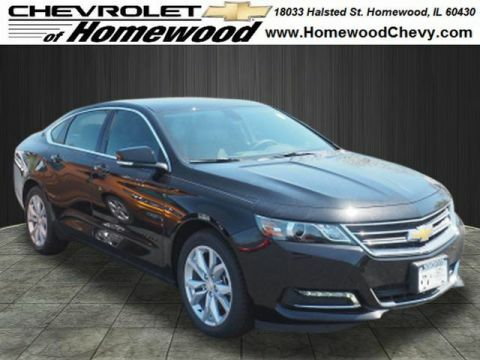 Why Buy a New Chevrolet Impala at Chevrolet of Homewood? 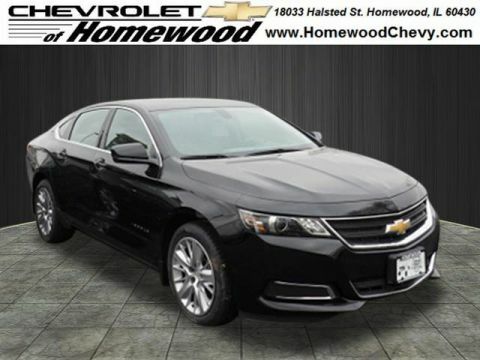 Located at 18033 Halsted St Homewood, IL 60430, Chevrolet of Homewood is located just a short trip from Markham, IL. 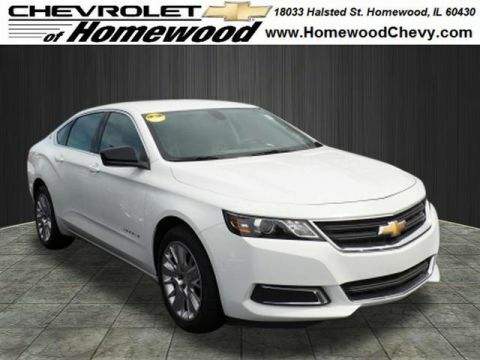 Visit us today to try out the Impala firsthand! Chevrolet of Homewood	41.5616296, -87.6353863.